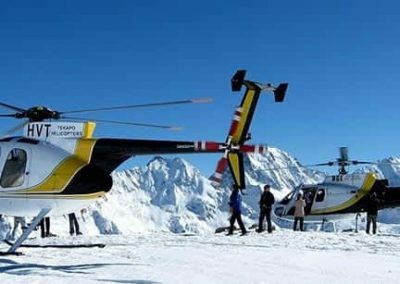 Experience real New Zealand high country farms firsthand with our small group tours. 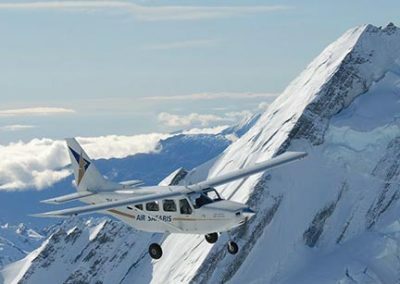 See the beauty of New Zealand's highest peaks and longest glaciers from the sky on an Air Safaris scenic flight. 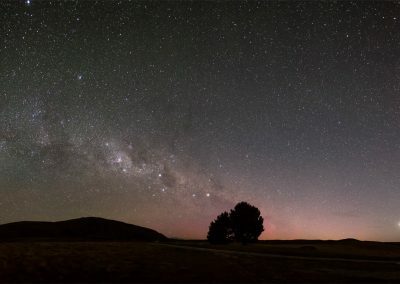 Experience one of New Zealand’s leading tourist attractions with great family activities at Tekapo Springs. 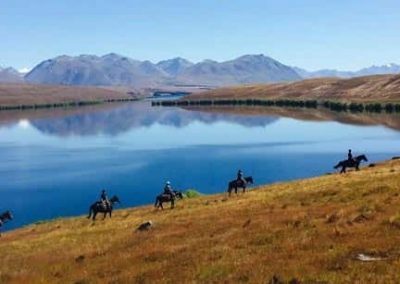 Saddle up and enjoy the remarkable Mackenzie Region on a real high country horseback adventure. 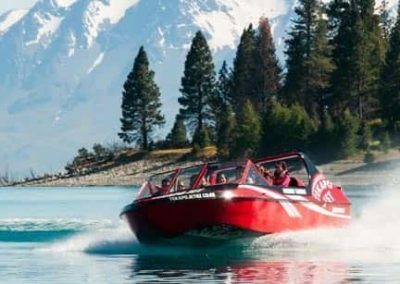 Why marvel at the fabulous waters of Tekapo from the shore when you can have an adventure on the lake itself? 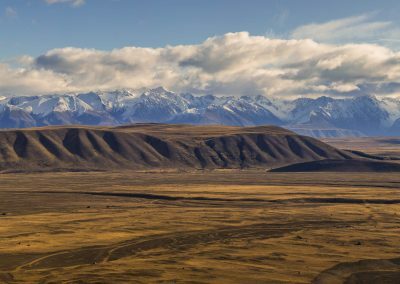 Explore the natural beauty of the Mackenzie Region from above on a scenic flight with Tekapo Helicopters.